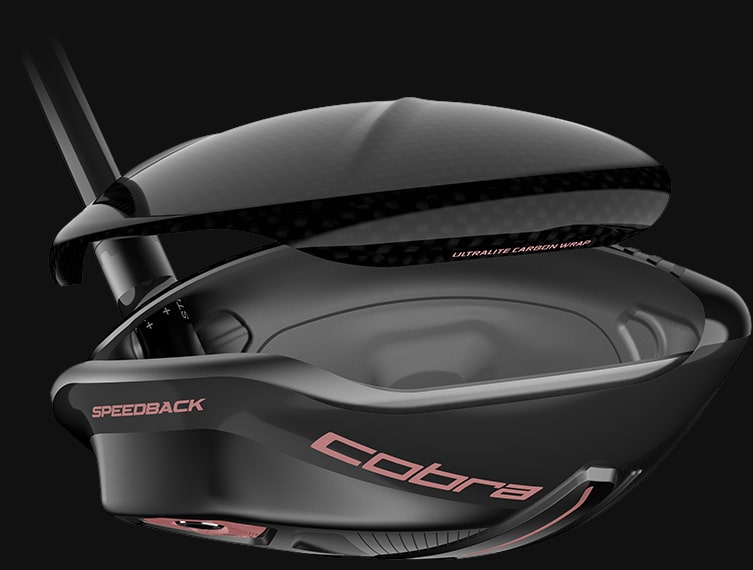 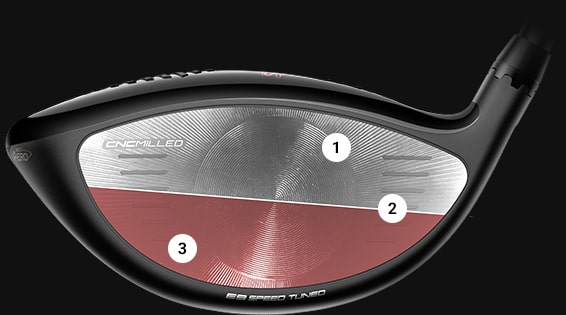 The KING F9 SPEEDBACK™ driver is the first Cobra driver to successfully combine an aerodynamic club shape, a low center of gravity, and a precision CNC milled face. 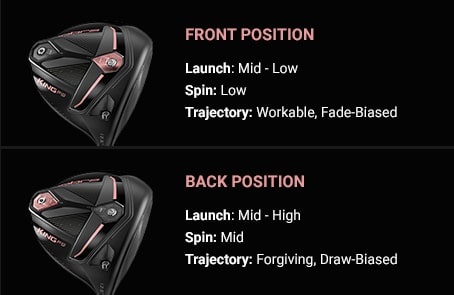 A lightweight configuration features a lighter and softer shaft, a lighter swing weight and a higher loft range creating the perfect combination of launch, speed and distance for women’s swing speeds. 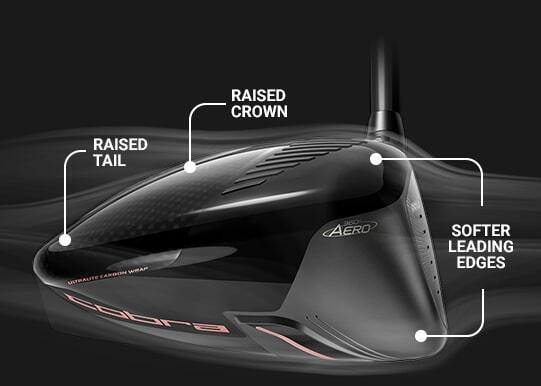 Our engineers identified a common problem in today's driver designs: to get good aerodynamic properties, you have to sacrifice other parts of the design. 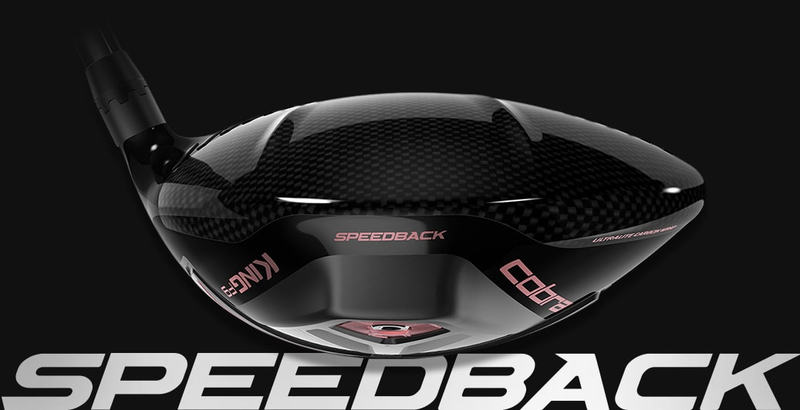 SPEEDBACK Technology is a revolutionary breakthrough in driver engineering and is the first to combine a streamlined, aerodynamic shape with a low center of gravity. 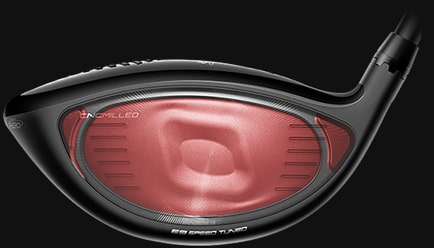 Paired with the only CNC milled driver face, it delivers substantial improvements in club speed, ball speed and distance without sacrificing forgiveness. 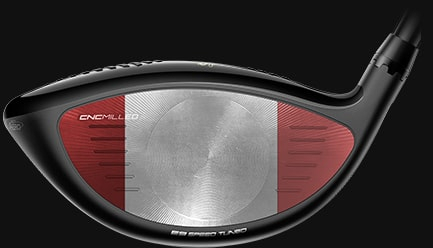 In an industry where everyone claims to have a fast driver face, ours is the only one that is CNC milled. 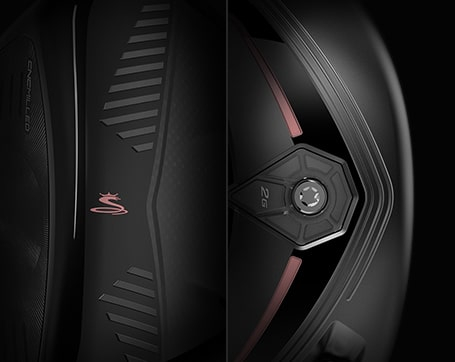 A process that is up to 5 times more precise than conventional hand-polished driver faces, CNC milling delivers our thinnest and hottest face design repeatedly on every driver we manufacture. 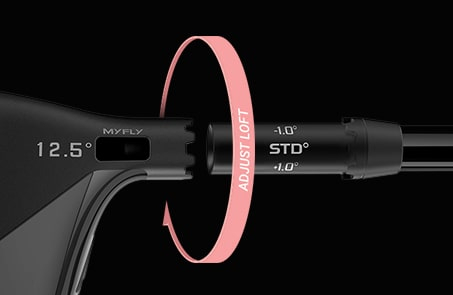 CNC milling is an industry leading technology that took two and a half years to perfect. 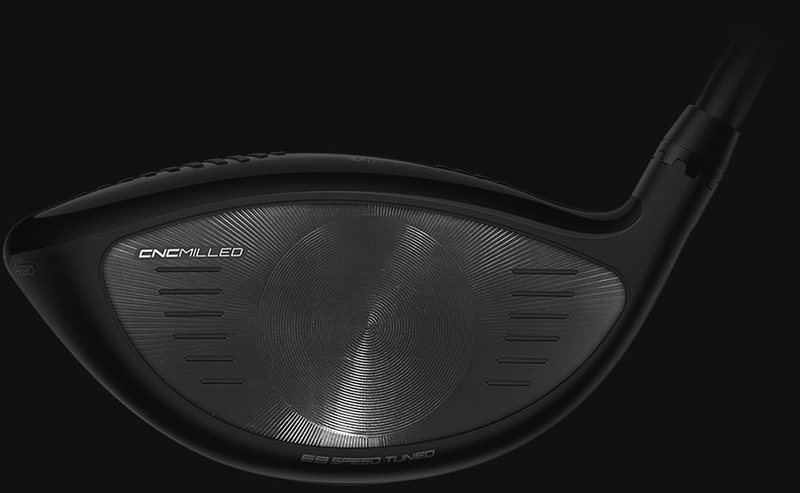 We are the only company to feature both CNC milled driver and fairway faces. 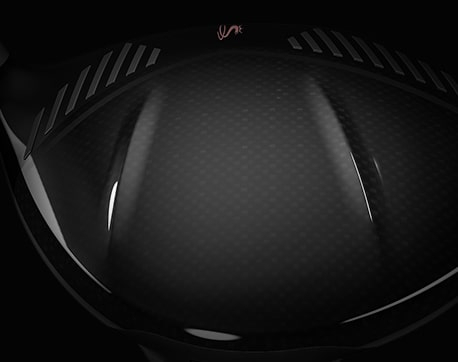 CNC milling yields more precise face thickness controls compared to manual hand polishing, allowing us to design a thinner and faster conforming face. 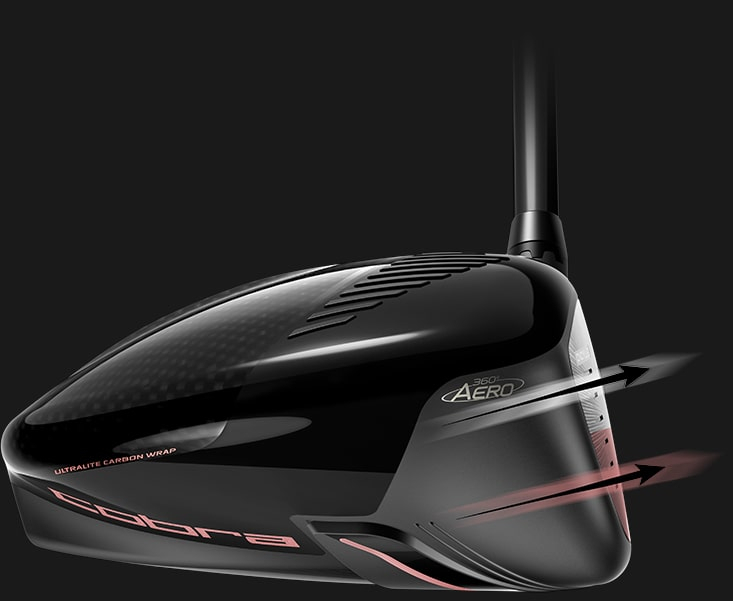 The Fujikura ATMOS 5 (50g) is a lightweight driver shaft designed to increase launch and maximize distance for women with moderate to faster swing speeds. 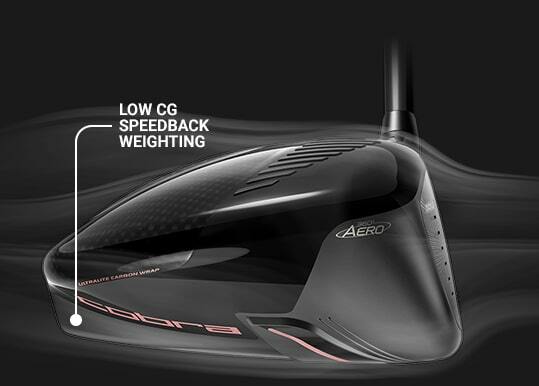 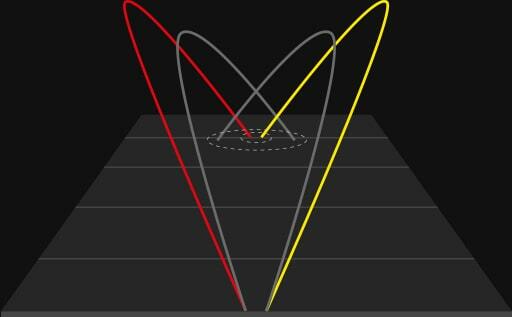 It features a lower bend profile that promotes more clubhead speed and additional spin for higher trajectories and increased carry. 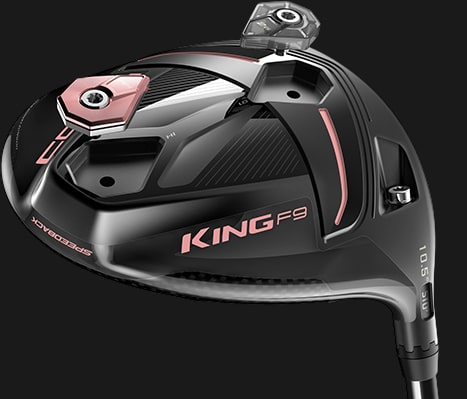 The KING F9 SPEEDBACK drivers feature adjustable center of gravity (CG) and MyFly loft technologies, allowing you to fine-tune trajectory and launch to maximize distance.